Below are a couple of the portrait documentary projects that I was previledged to direct and produce which includes Camera and Lighting Exercise and Portrait Interview. I was opportuned to work on this Camera and Lighting Exercise as a Director, Producer and Editor. I used a Panasonic HMC40 camera to take a shots of an Academic Core Building – Panning Right, Video clips of the street – Panning Left, A Flag Pole – Tilting up, A Tree – Tilting down, A School banner – Zomming in, A Student Sitting by the table – Zooming out. In this other project, I work on this Portrait Documentary Interview also as the Director, Producer and Editor of the film. I also used a Panasonic HMC40 camera to shot the interview Samuel Dedier and Mohammed Alnefaie taking a Medium shot, Close-up, Extreme close-up, and Over-the-shoulder shot. 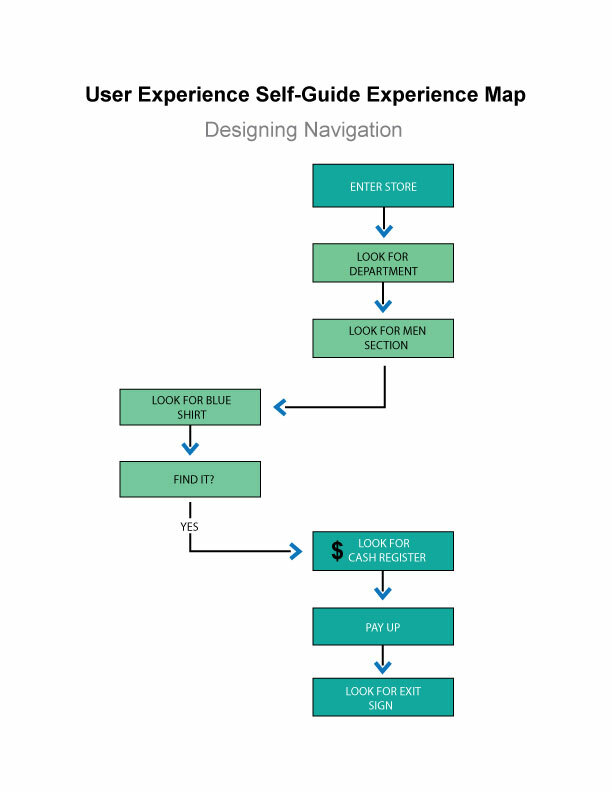 My User Experience Designs project is meant to take you on an adventure, and showcase some of the USER EXPERIENCE DESIGN work I’ve done with Adobe Illustrator. Below are some of the user-friendly design I’ve done which includes website templates and designs sketched from scratch and designed for potential clients which can serve as a great tool for business promotions and sales for clients product and services to consumers. 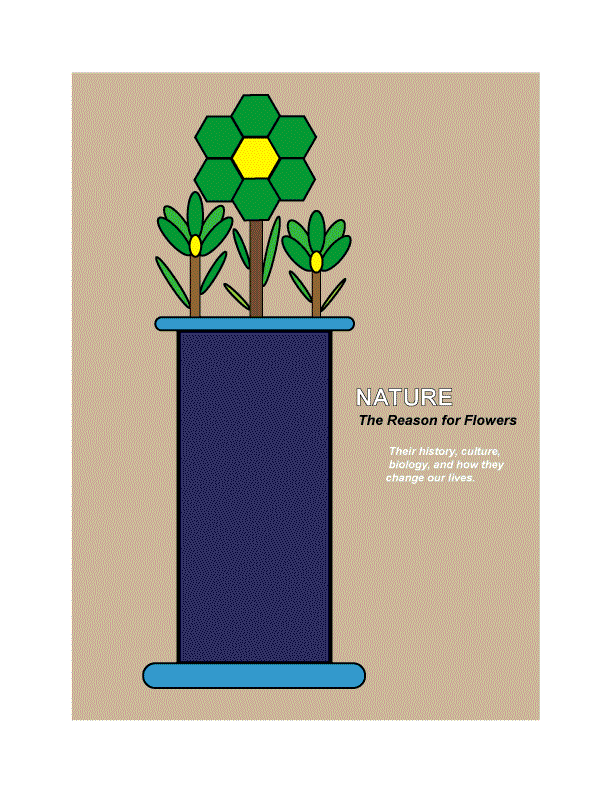 Also below are fruits sketches, Vase designs, User experience sitemaps and infographics. 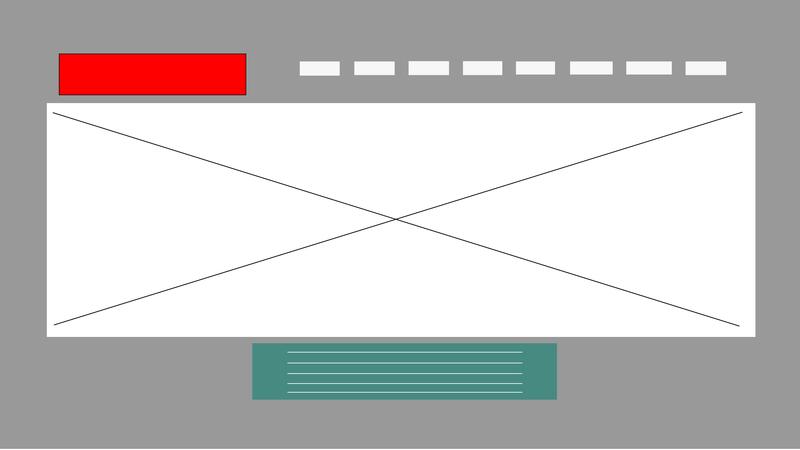 A website template is a visual representation of the sample layout of a web design template. 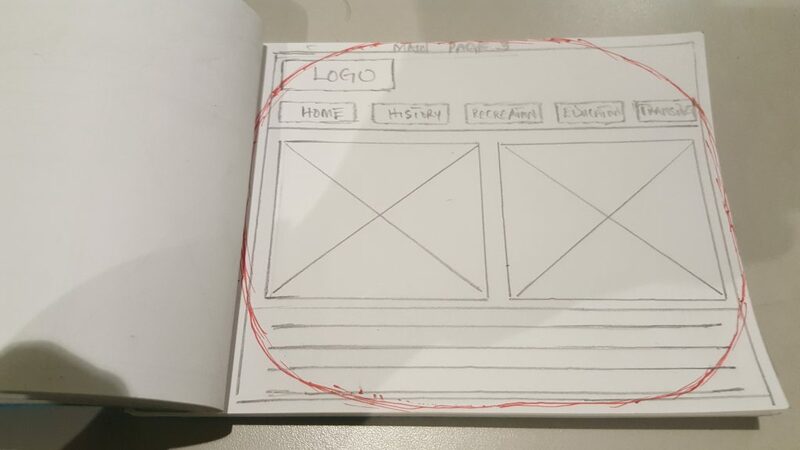 This is where I show the clients the different website design options, background colors, pages and where the links, the pages graphics and other contents of the website will go. 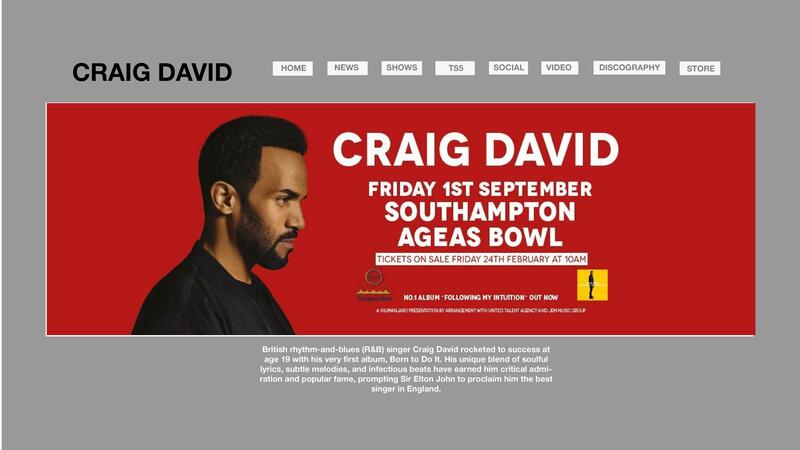 The Designs below display the actual designs of the website templates above with the colors and pictures, fonts and links properly placed as DEMOs for the clients to see and give their thoughts and approvals. 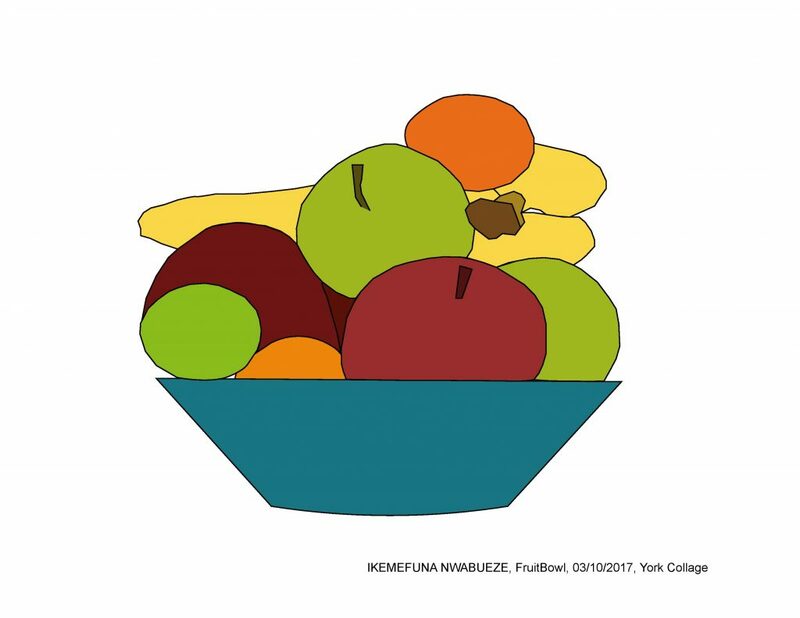 Below is a Fruit bowl design/tracing I made in my User Experience class. These Motion Graphic GIFs, Graphics and Reels, display my ability to work with Photoshop and After-Effect is accomplishing different types of designs and projects, and below are some sample of my work using After-Effect. 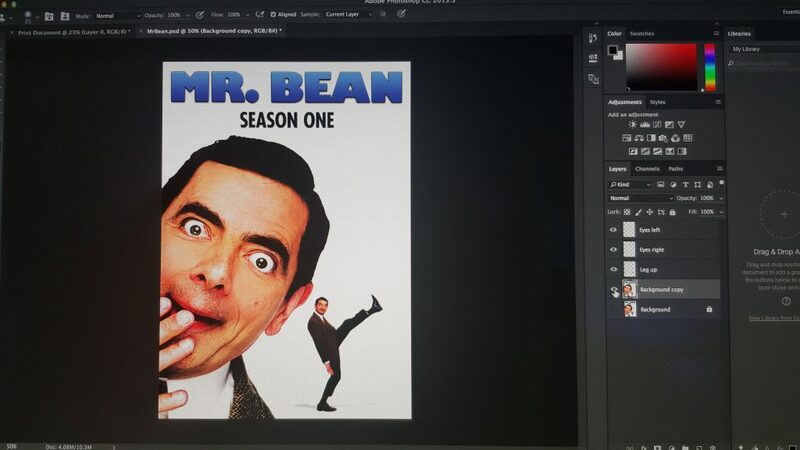 I started my adventure in my Motion Graphics class with learning how to make a gif with a movie poster. 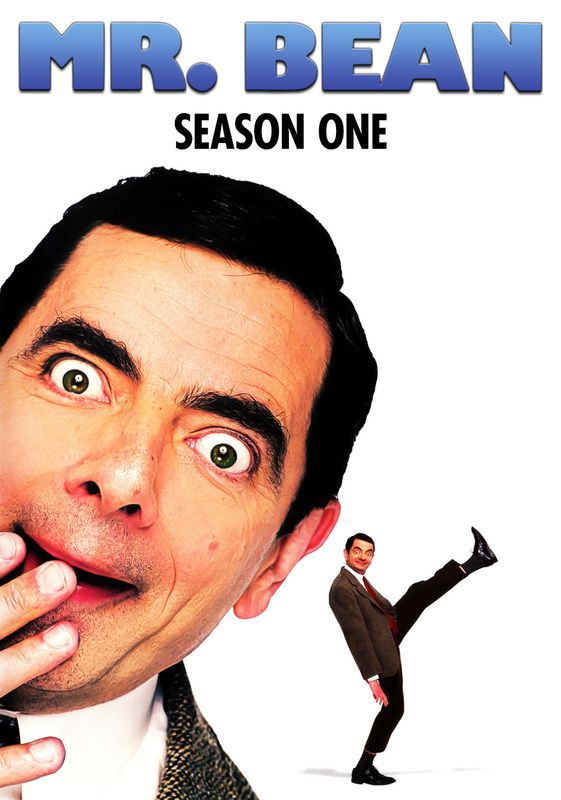 Just because I like to laugh, I decided to use my favorite comedian’s movie poster for my Cover art Gif Assignment. And as I was checking for a movie poster over the internet to use for the gif, this poster of his very funny face stood out the most for me. 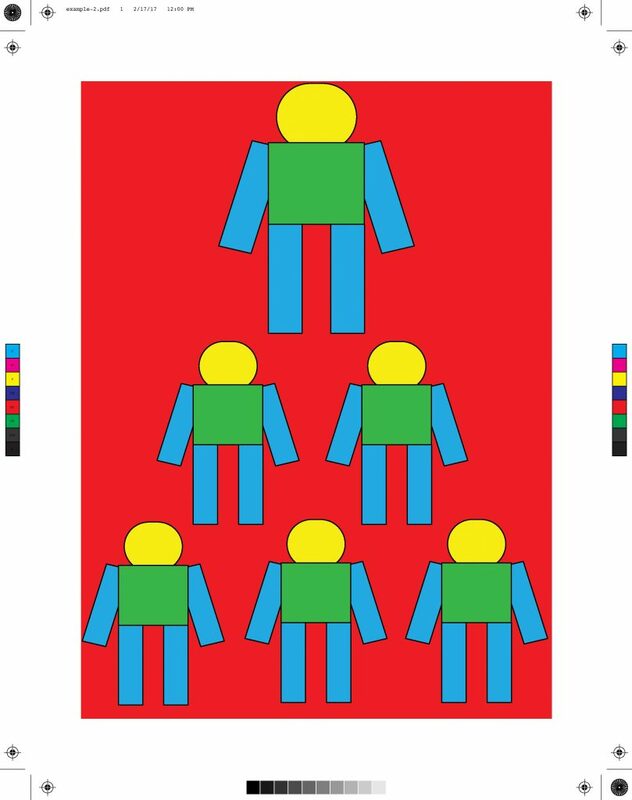 This was one difficult Gif creation experiment I ever come across. My concept was to make the eye’s rotate or move and also make the legs go up and down. And after a very challenging experience trying to do it, I was able to accomplish the goal of completing this Cover Art GIF below. The second project I’ve worked on in motion graphics was creating musical shapes, and making the shape move. Here I was able to get the shapes to move and flow with the rhythm of the beat, and at some point during the DownBeat of the music, I made the size of the shapes using the scale to increase as the shapes come together and form a bigger shape. My third experiment with motion graphics was making bouncing basketball squash and stretch. At first, I wasn’t sure of what I wanted to do. But finally I decided to make the ball Bounce-Squash-Stretch and this is what I ended up with. My green screen workshop was a great and interesting session, where I did some backflips on the studio set, and then experimented with the footage with compositing, and duplicating myself into three places and turned it into an animation. It didn’t happen easily, and it was still a work in progress for me. Finally, I improved on it and made it a bit better and interesting. And the above was the final version of it. 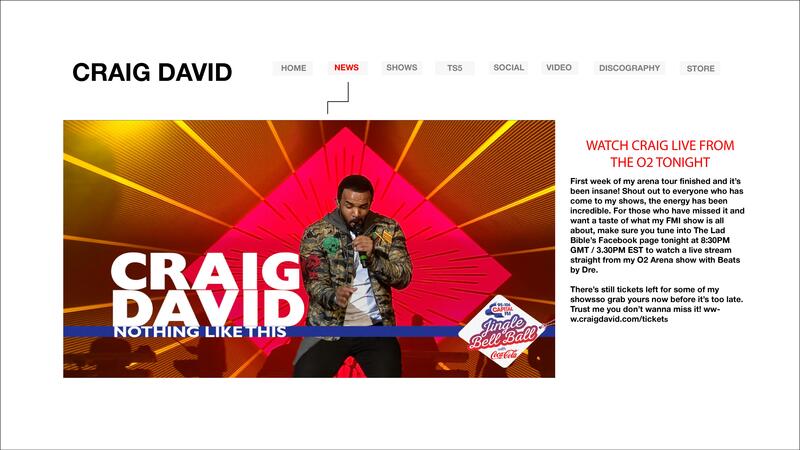 My next project after the Green screen was my first ever Kinetic Typography project. Here, I decided to use a QUOTE from my all-time inspiration Dr. Martin Luther King, Jr. that says “Love is a FORCE, capable of Transforming an Enemy into a Friend.” and transform it into kinetic Typography. These are very inspiring words, and I believe you would agree. So here I decided to do an infographic on the subject of HEARING LOSS. My GOAL was to inform the general public about the DANGER of NOISE, and advice on how to take precautions to prevent hearing loss. FIRST: I had to do some research to get the statistical facts about Hearing loss and how many people in the United States and around the world are affected by it. 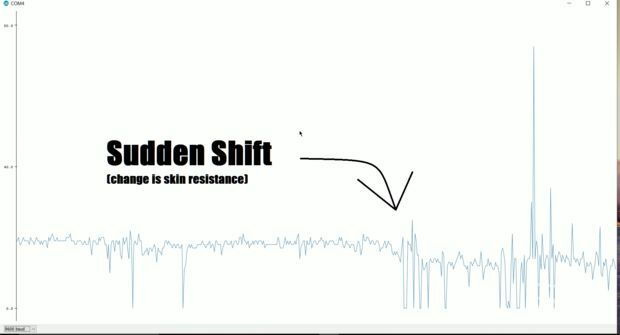 SECOND: I had to do a VOICE OVER audio recording of the information I had gathered from my research. 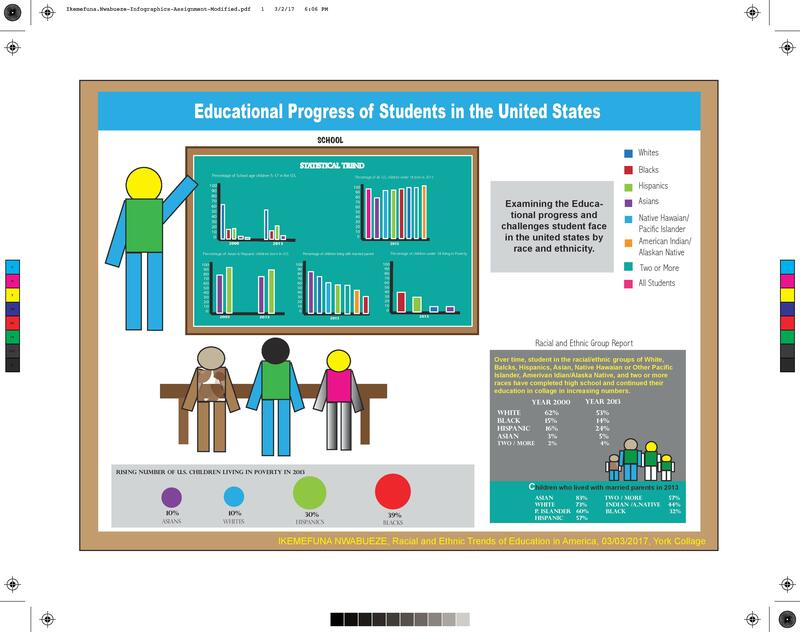 THIRD: I had to source for Assets and also create some that I couldn’t find the CHART using Adobe Illustrator. FINALLY: I had to put them all together so it can tell the story about the Danger of LOUD NOISE and Hearing Loss. “More than 360 million people around the world have hearing loss, according to the world health organization. In the United States, 12 percent of U.S. population have hearing loss. Noise have been said to be the leading cause of Hearing Loss. And 30 million Americans are exposed to dangerous Noise Levels such as TRAINS, CONSTRUCTION, and loud CLUB MUSIC. My Final motion graphics experiment with AFTER EFFECT was once again with Kinetic Typography. Here, I was able to get the Typography in SYNC with the Rhythm of the music, the emotions of the song and most importantly the TIMING of the WORDs and the SONG. The Above video is the final REEL of all my MOTION GRAPHICS projects done in After Effect combined together. The projects below put on display my hacking and building abilities to be able to disassemble toys, items, products, and be able to re-wire, solder and assemble them back together again. It also displays my ability to totally transform and configure some toys into a totally different toy or gadgets altogether. 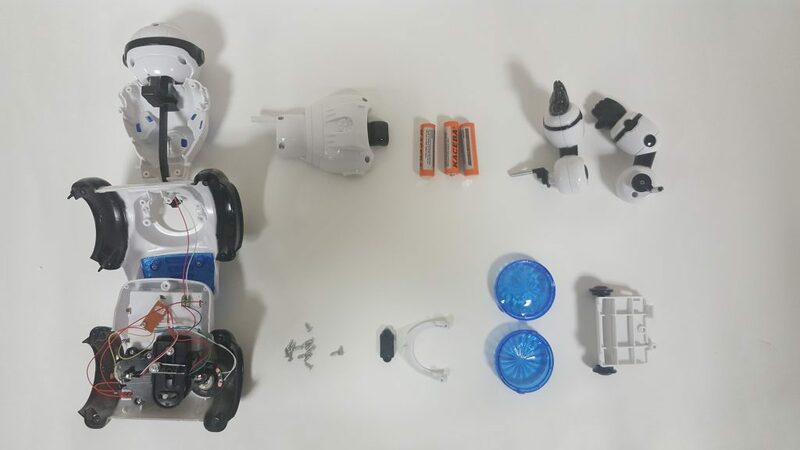 With the help of a small screwdriver, I was able to dissect and disassemble the various parts of this Motorized Toy robot by unscrewing all the 14 screws that had the different parts held together. 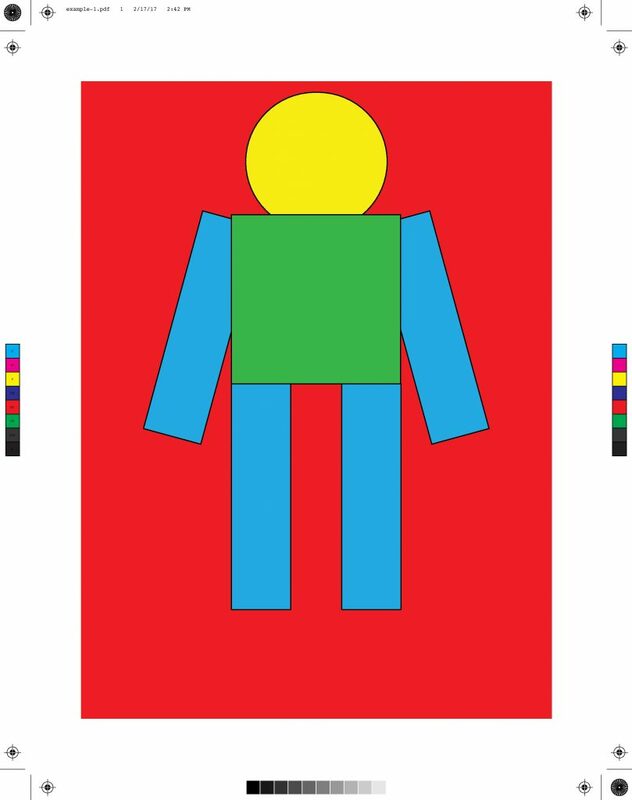 This electronic toy robot when assembled has one key to perform automatically including walk, light and play music. With the rotating wheel at the bottom, it will avoid obstacle without being tripped. 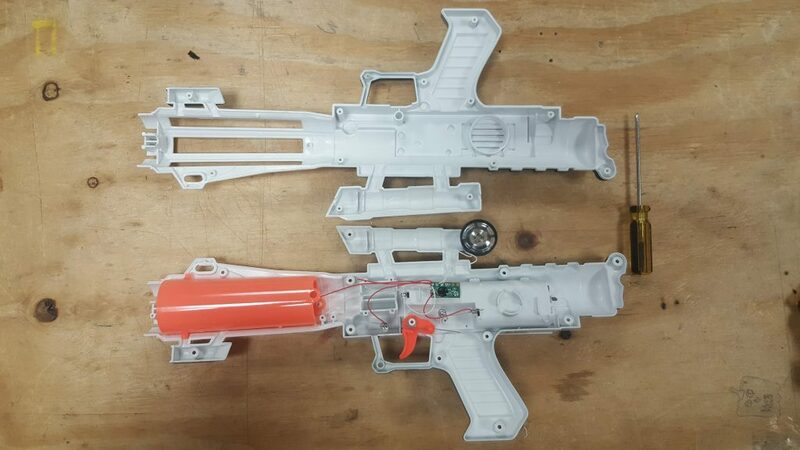 As you can see, I decided to disassemble the toy gun to see what inside. The red and the white wires connect the circuit to the LED lights, the red wire connects the circuit to the gun trigger (A small device that releases a spring or catches and so sets off a mechanism to fire the gun) and the white wire connects the circuit to the speaker to amplify any sound the gun makes when the trigger is being pulled. And then the red wire running from the circuit into the battery pack, which turns on the toy gun itself. 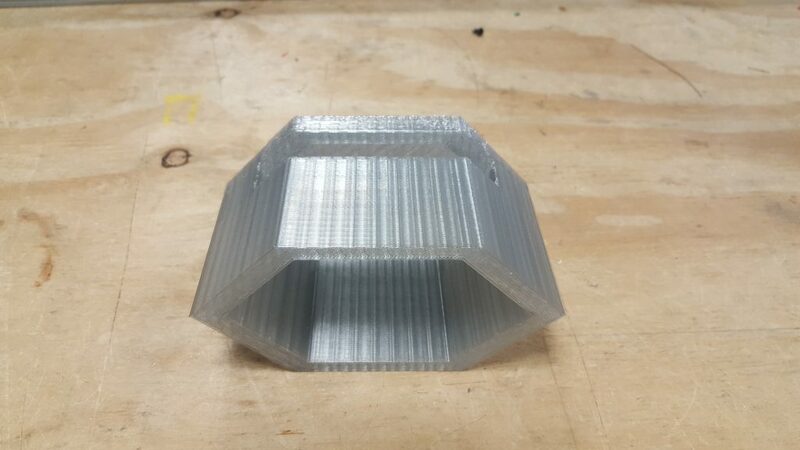 The above shown 3D phone amplifier as designed using the 3D Printer to use and amplify the volume of my phone audio while playing. But I converted into a storage holder for this project. This was a very interesting project to work on. 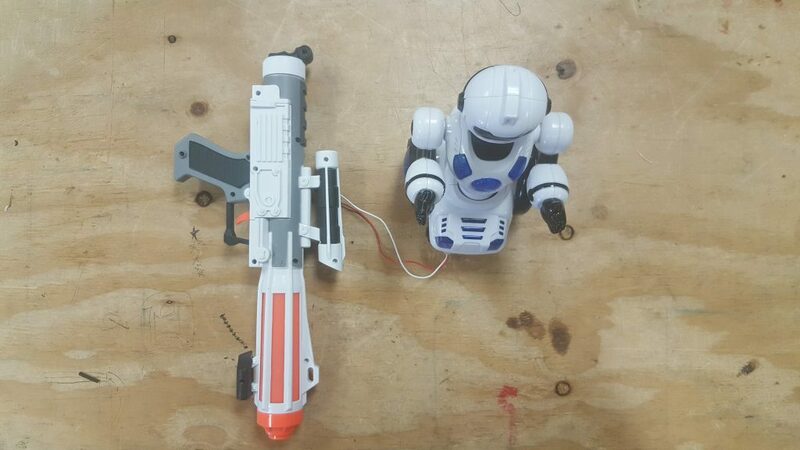 Here, I was trying to make a robot to work alongside with a Toy gun such that when you pull the trigger of the gun, both the gun and the robot will work, and when you press the on the button of the Robot, the two toys will work simultaneously. My second Hacking and Building adventure was creating a Digital Hour Glass Arduino project. It was quite an interesting process. This involved a Coding process which was a bit hard, yet it was done. The digital hourglass coding was slightly different with the involvement of millis. 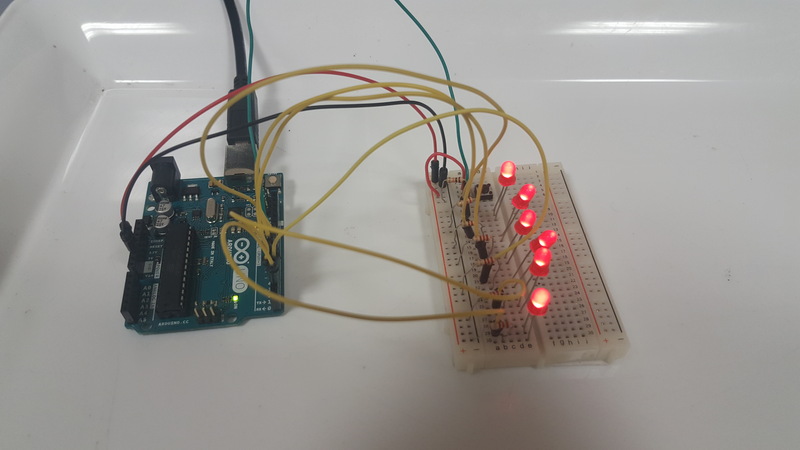 Millis is the function that helps keep track of the time my Arduino has been running in milliseconds. The six LED lights that are shown in the video will run for an hour, hence the name of it. In the Arduino Project Book, it used a tilt switch that once it tilts a proper way then the lights will go on. However, I used a regular push button which allowed the lights to go on individually. This was accomplished with the use of a Switch, LED, 10 kilolms resistors and 220 Ohm resistor. 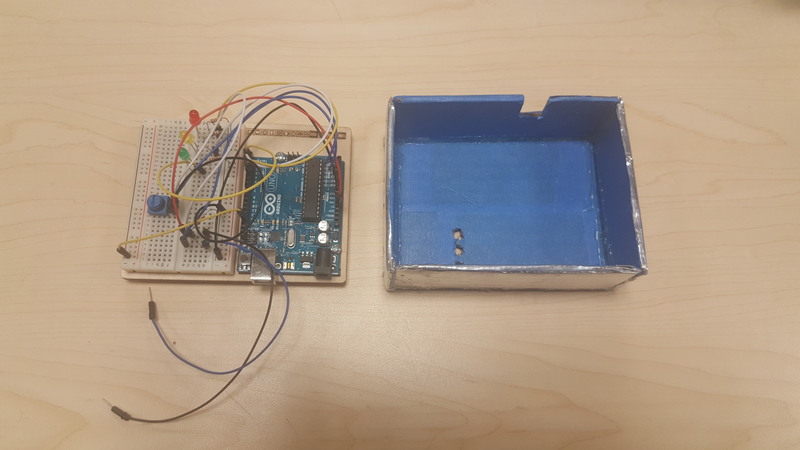 I decided to work on this ARDUINO LIE DETECTOR project because I wanted to see and know when my friends are lying to me 😀 or to measure the different responses that your bodies skin goes through depending on the situation you are in or the emotions you are feeling. 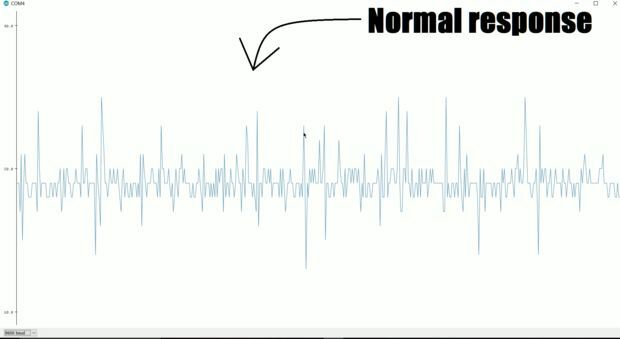 The coolest thing of all is that on a good day, one may be able to in real time see things happening through an Arduino graph like the picture below. Overall, I had some challenge really being able to calibrate and synchronize lie detector/polygraph down to the nitty-gritty of it, and to get it to be very accurate and to detect at least 98% accuracy. But I will take that up as an ongoing project to make sure I try and perfect it as much as I can and get it to the best possible state sometime in the future. So we are just supposed to believe that Donald Trump’s firing of the former FBI Director James Comey was because he was unfair to Hillary? Right. Complete NONSENSE! 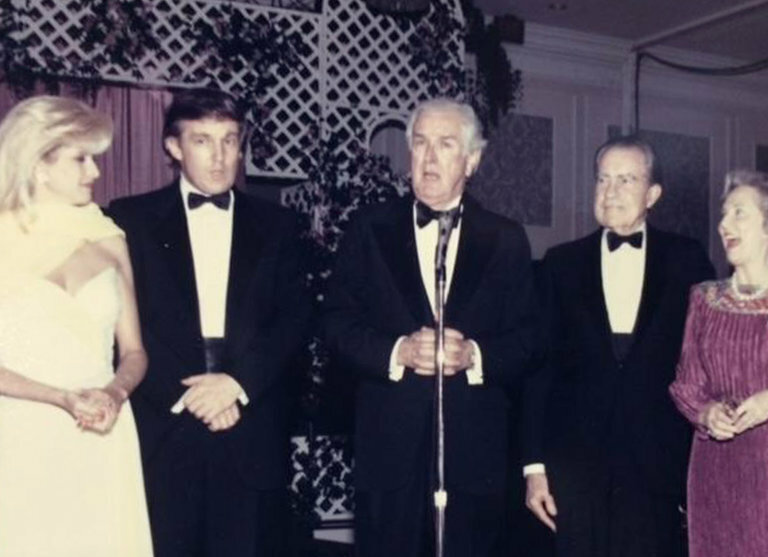 First Donald Trump fired the Acting Attorney General of the United States SALLY YATES because she refused to defend his illegal immigration executive order, And now, He’s fired the FBI Director James Comey, a man who is leading a criminal investigation into possible collusion between Trump’s campaign circle and Russian operatives, just the way Richard Nixon fired Watergate Special Prosecutor Archibald Cox when his probe was getting too close. 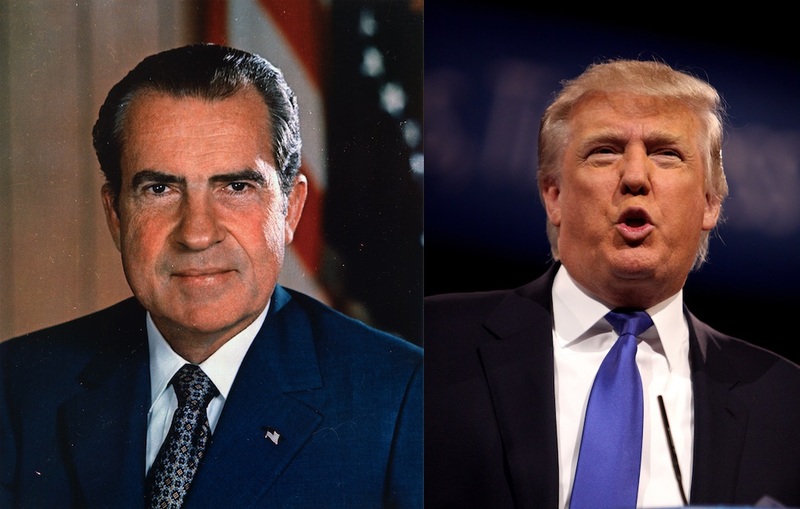 Of course, in the Richard Nixon’s case, it took some doing, because principled men stood between the corrupt president and his objective. First Attorney General Elliot Richardson refused to execute the order, resigning instead. Then Deputy Attorney General William Ruckelshaus similarly refused and resigned. Nixon then instructed Acting Attorney General Robert Bork to oust Cox, and he executed the order. Altogether, the incident, which took place on Saturday, Oct. 20, 1973, became known as the Saturday Night Massacre. In the case of President Trump, He definitely doesn’t have the same problem. Attorney General Jeff Sessions and Deputy Attorney General Rod Rosenstein were both aboard for the purge, providing reinforcement and legal cover for Trump’s action. According to a memo from Rosenstein, the concern with Comey is that he held a press conference in July announcing his decision not to recommend criminal charges against Hillary Clinton over her use of a private e-mail server. Now, it strains credulity beyond the rending point to believe that either Trump or Sessions has any real concerns about whether Clinton was treated unfairly. Trump, after all, spent much of his campaign not just demeaning her but saying, ridiculously, that if elected president, he would put her prison. 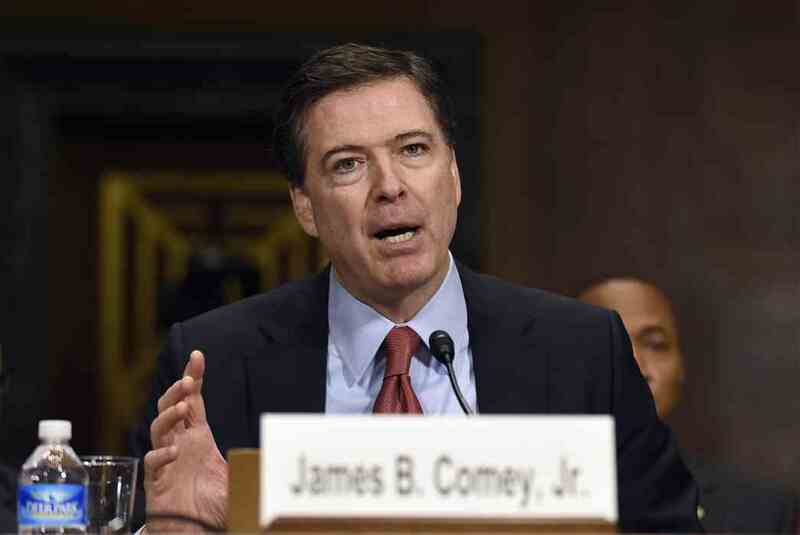 I was at a Trump rally in New Hampshire on the late October day when news broke that James Comey had told Republican congressional leaders that he was reopening the Clinton probe. Trump lavished praise on Comey for that action. Nor is there any reason to believe that either man has any honest concern about proper process. Trump in particular is a process-be-damned president. Yet here’s what is perfectly believable: Trump and his underlings are acutely worried about an FBI director who shows independence from his bosses, who charts his own course, who speaks his mind publicly when he feels the need, and who goes to Capitol Hill and explains his reasoning with a considerable degree of candor. This president clearly doesn’t want a man like that in charge of an investigation that reaches deep into his inner circle and could have serious repercussions for his administration. Look for Comey to be replaced by someone who doesn’t have his independent profile or his relationship with Capitol Hill. Someone who knows Trump’s rules of the road and will abide by them. 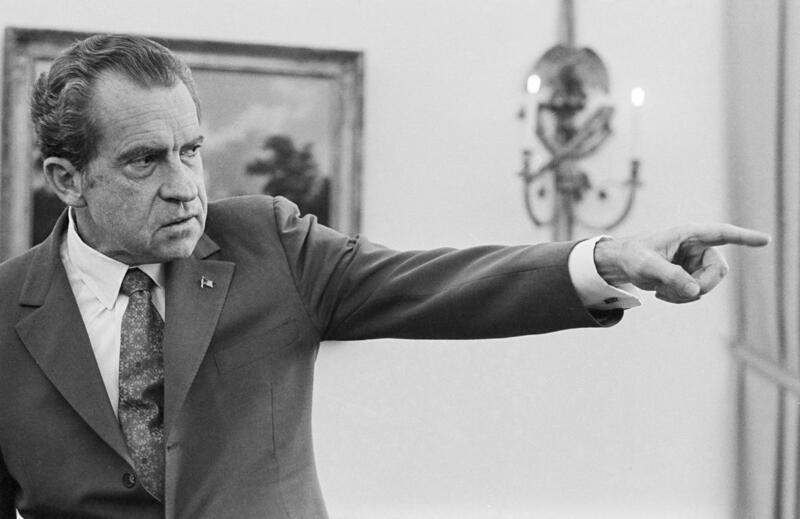 Back during WATERGATE according to the documentary, Nixon’s Saturday Night Massacre seemed to steel Congress’s resolve to get to the bottom of Watergate. The question is whether the same will happen now. The fear here is that the need for statesmen far exceeds their availability in this Congress. Truth be told that Donald Trump firing of James Comey shows how frightened the Administration is over the Russia investigation. We are totally witnessing a Constitutional crisis unfold before our very eyes. Therefore, In order to preserve the INTEGRITY of the ongoing FBI Counter Intelligence investigation and the government, CONGRESS MUST get their heads out of the sand and DEMAND a special prosecutor to probe the possible collusion of @realDonaldTrump ‘s campaign and the Russian government officials. Now, more than ever, a special prosecutor is needed. 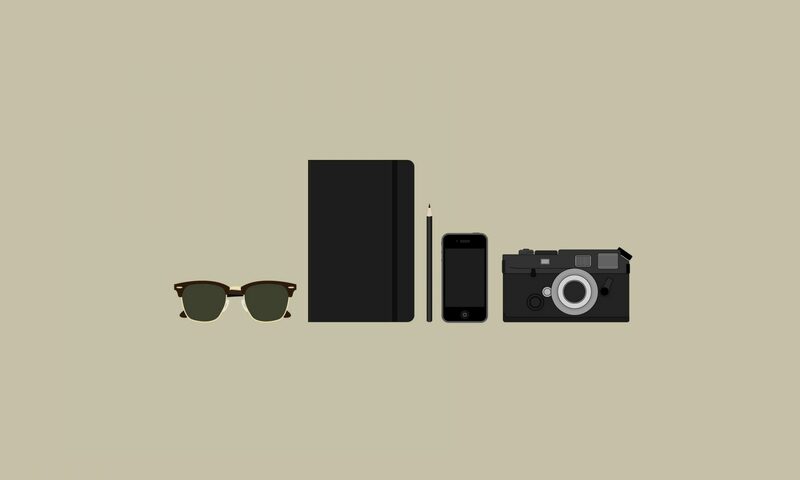 After numerous occasions of procrastination to embark on an effort to get my very first GIF the Portrait Project done, I finally got to it. Despite the fact that my first attempt didn’t really get the job done as I would have wanted it done, I was still able to come up with my first preliminary attempt of creating a GIF Portrait, and here was my result. I do strongly believe that at my next attempt, I will surely get the job done in a perfect way possible. There’s really no words to be able to express the amazing feeling one gets after finally being able to overcome a hurdle. This week, I was able to get one step closer to getting my new website www.IkemefunaNwabueze.com to where I envision it to be. 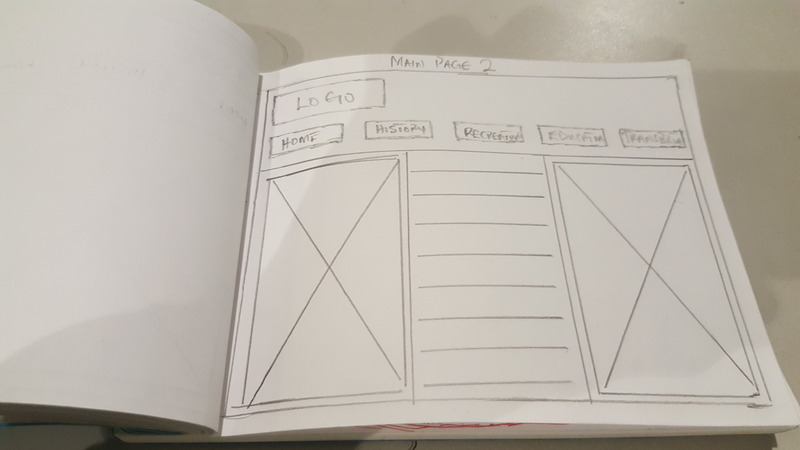 It was really a challenge trying to figure out how to add colors to the pages in my individual menus, But I was finally able to crack that code. 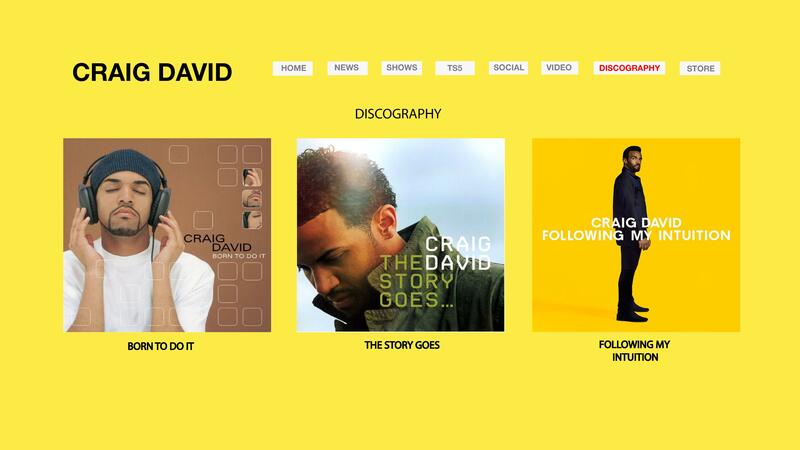 Today, I learned how to customize and add color to my web pages using Cascading Style Sheets (CSS) and it really added a new look to my website and totally makes a lot of difference. Is Donald Trump a Putin’s Puppet? Dring the 2016 United States presidential election, and till now, the one question that has been on the minds of the majority of Americans have been “In Donald Trump indeed a Putin’s Puppet? Although we may not at this moment have a valid answer to this interesting question posed by Americans, It is perfectly clear that all the signs and evidence are pushing in the direction that it might actually be true and that the new president Donald Trump could have been installed by the Russian president Putin and, therefore subject to being compromised while in the White House. Moscow news editor Alexei Venediktov once remarked that Vladimir Putin is first and foremost a Brezhnev-era KGB officer. A KGB officer’s top priority is to undermine his main enemy: the U.S. In a brilliant stroke of political judo, Putin is encouraging the belief that he installed President Trump as the real-life Manchurian candidate, feeding into the acrimony – on both sides of the aisle, and also overseas – provoked by the American populist revolt. Like every political analyst in the world, Putin was convinced that Hillary Clinton was going to win the election. He had aimed to tarnish American democracy in the eyes of the world, portraying it as a farce in which the dead vote. He had expected to be dealing with a weakened, tamed Clinton as the American president. Instead, he got Trump. So what does a smart KGB officer from the Brezhnev era do? He turns to the tools of his trade: disinformation, misinformation, propaganda, and more. He pivots, and claims that he installed President Trump and controls him – and he leverages his propaganda machine in Russia and Europe to promote the claim. He manipulates the American media too, using half-truths and feeding into the narrative they are eager to write. His claims undermine the confidence of the security structure in Washington, NATO capitals, and around the world. 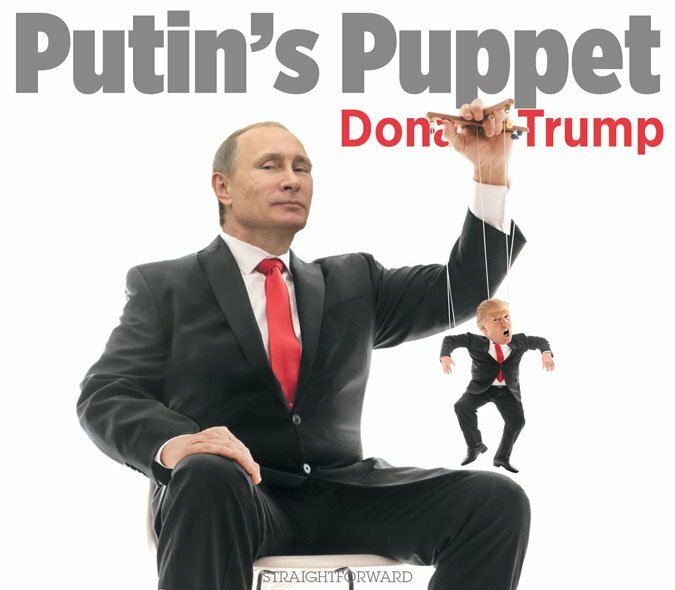 So, is Donald Trump a Puttin’s Puppet? That is a question that we will someday find answers to. Hopefully in the nearest future. There is no secret to the fact of how the new President Donald Trump feels about his public perception. Trump has previously fired up publicly when he was mocked for having small hands and he slammed Saturday Night Live’s impersonation of him as a ‘complete hit job’. 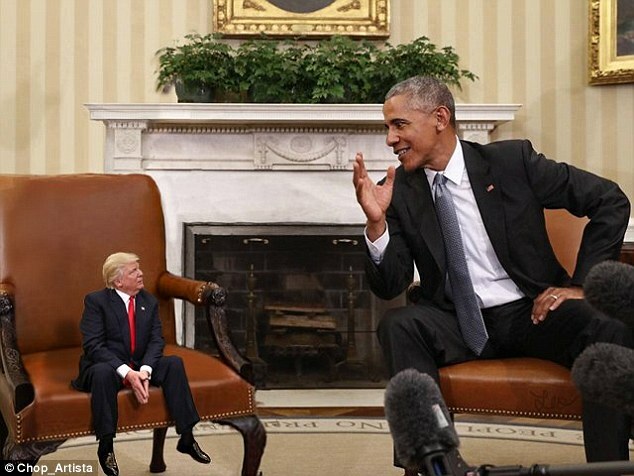 But no matter how much the President works to prove himself as a big leader, there’s always those willing to bring him down to something a little smaller. 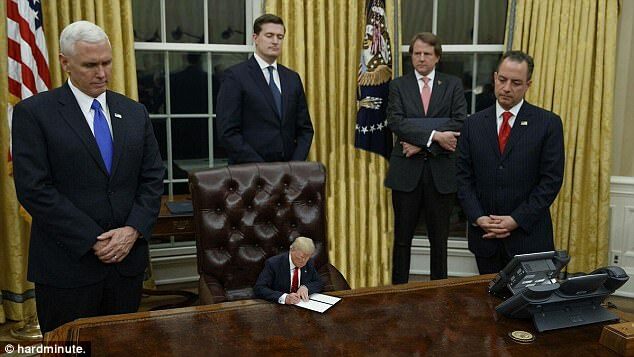 Behold, these are a few and latest meme taking the internet by storm: The Tiny Trumps. 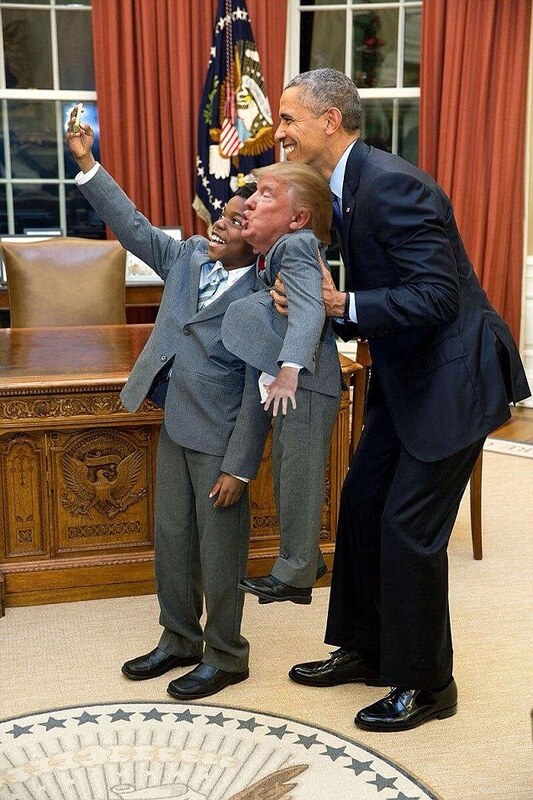 The following photoshoped edited images of the new President first appeared on a new Reddit community called Tiny Trumps. 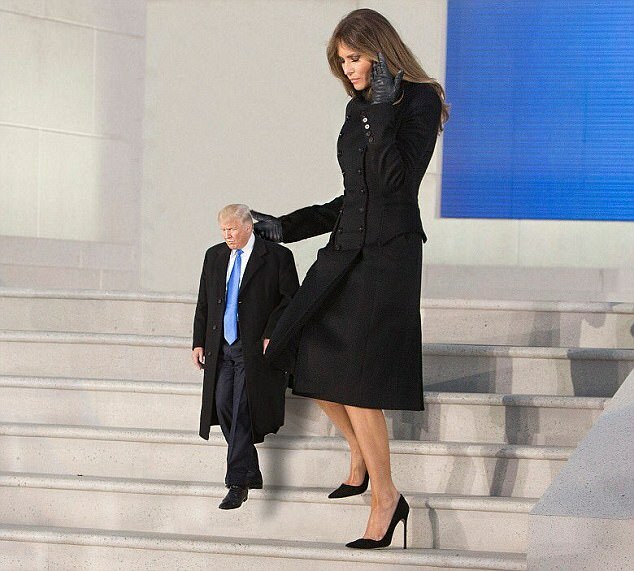 Now the internet has now been flooded with memes of Trump looking about four feet tall next to other big world leaders and even his wife Melania. 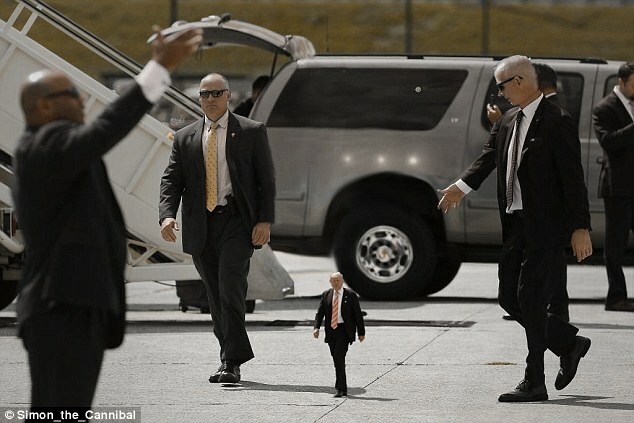 Tiny Trump is escorted on an airport tarmac by members of his secret service. My visit on Friday, April 21st, 2017 to the museum of the moving image (MOMI) located in Astoria, Queens, NY was indeed a wonderful experience. This visit granted me the opportunity to see and learn about the museum. With such a magnificent and beautiful design and setting, the museum is dedicated to educating the public (residence and tourist) about the history of film and television arts and how these medias’ have impacted popular culture as a whole. 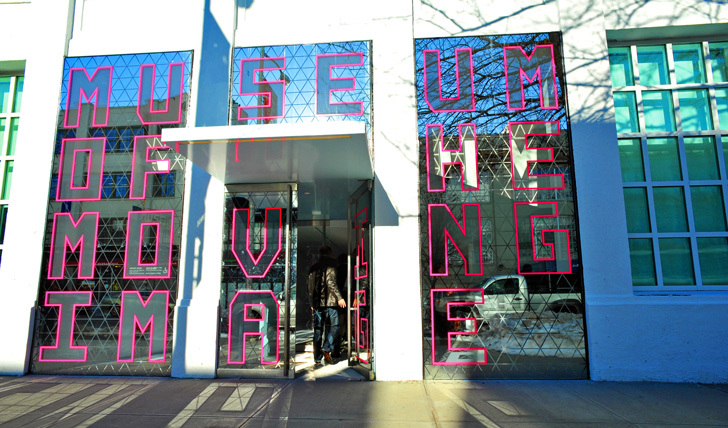 The museum of the moving image was established in 1988 in Astoria NY. This museum is a rebuilt portion of what we once knew as Paramount pictures Astoria film studio. It houses numerous collections of about 80,000 artifacts that are related to the art and history of motion pictures. Below are three different interface platforms technologies in moving images among many that I experience upon my visit to the museum. This Set Plan Platform is nicely and creatively designed, and it maps out the different set locations and venues that different movies such as TAXI DRIVER was shot in 1976. 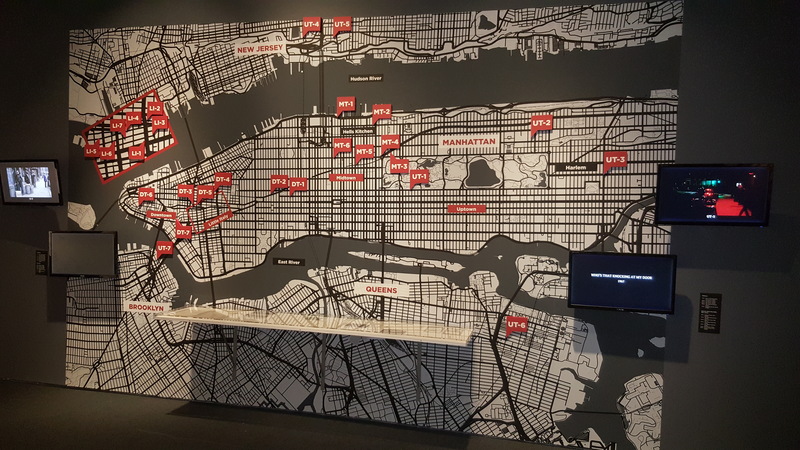 It displays locations where scouting for movies were done, and also locations where transcripts of recordings was done to make the dialogue in Taxi Driver movie. Such transcript recording location includes the Belmore Cafeteria, which on April 29th, 1975 was used to make the dialogue in Taxi Driver (1976). To make this dialogue as authentic as possible, screenwriter Paul Schrader recorded conversations among taxi drivers at the Belmore Cafeteria on 28th Street and Park Avenue South in New York City. This comment from the recording was used in the film: “One guy just cut up. Cut off half his ear. Didn’t even want to rub him. Just work him over.” Martin Scorsese Collection, Loss Angeles. 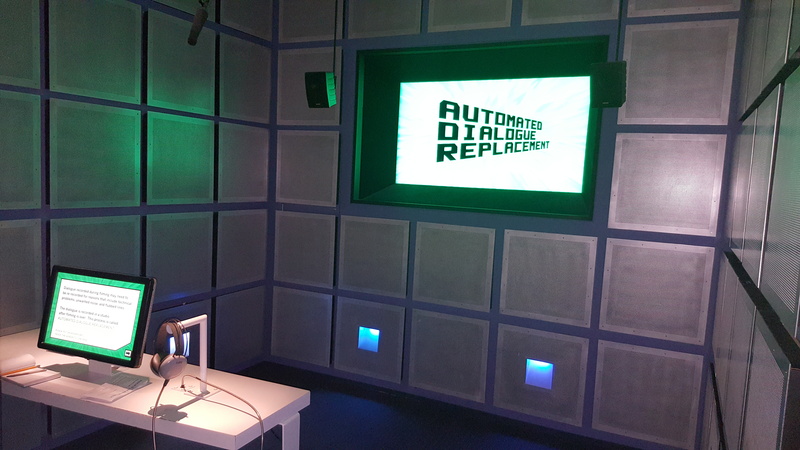 At this interactive platform, I experimented in the above ADR studio by re-recording the recording of the dialogue of PRINCE AKEEM (Eddie Murphy) “Coming To America” which states “ I have recently been placed in charge of garbage. 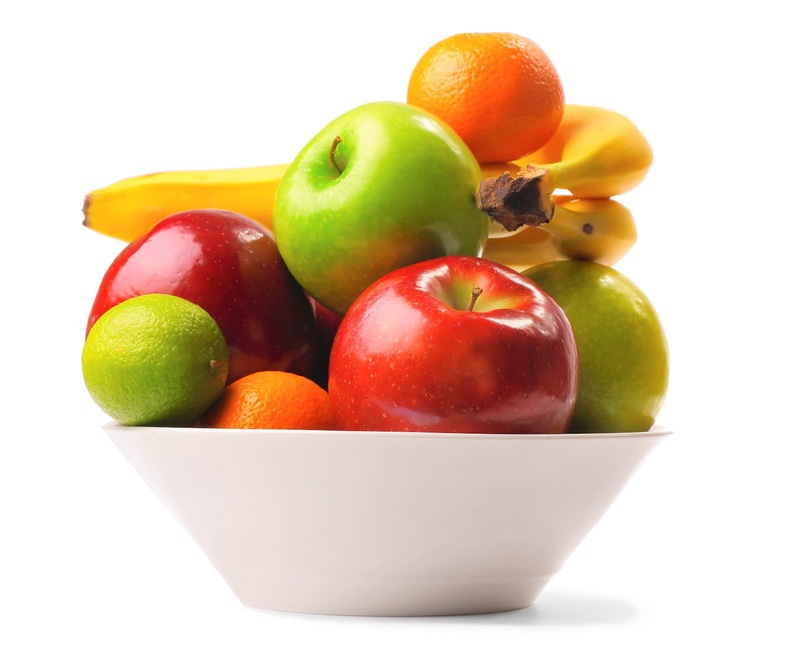 Do you have any that requires disposal? We’ll, when it fills up, don’t be afraid to call me. I’ll come take it out most urgently. When you think of garbage, Think of Akeem!” This dialogue can be re-recorded in a studio after filming is over. 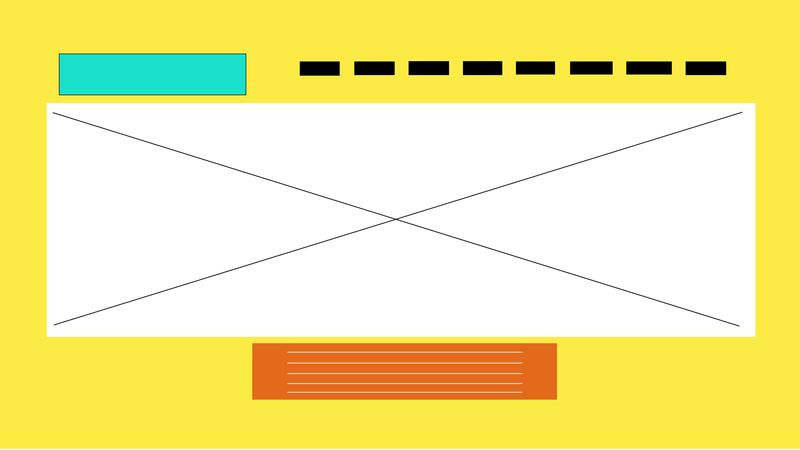 This process is called Automated dialogue replacement (ADR) or Looping. ADR is used when a film is doubled from one language into another. In the ADR studio, a brief films segment is made into a loop and projected repeatedly so that the actor can get a feel for the Scene rhythm. 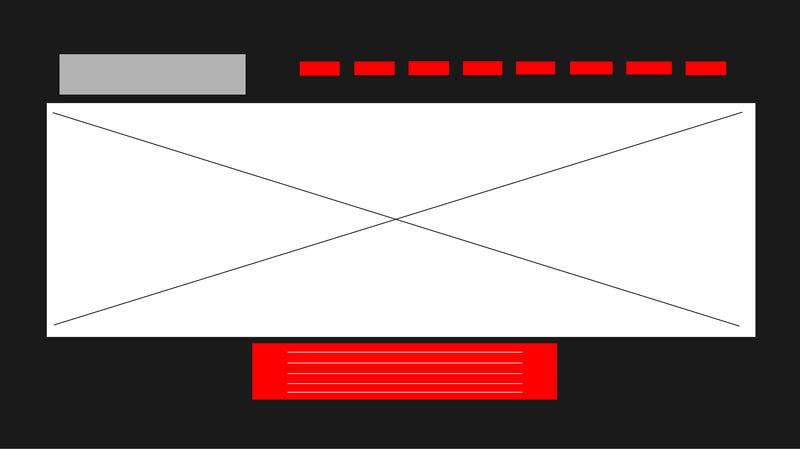 The actor must then speak the lines in exact Synchronization with the image on the screen. Despite the fact that there was no practical interactive re-enactment of the Editing Live Television at the museum for me to experience with, I still choose it because it was an actual project that I just completed as my midterm exams for my Television Production class (CT 205). 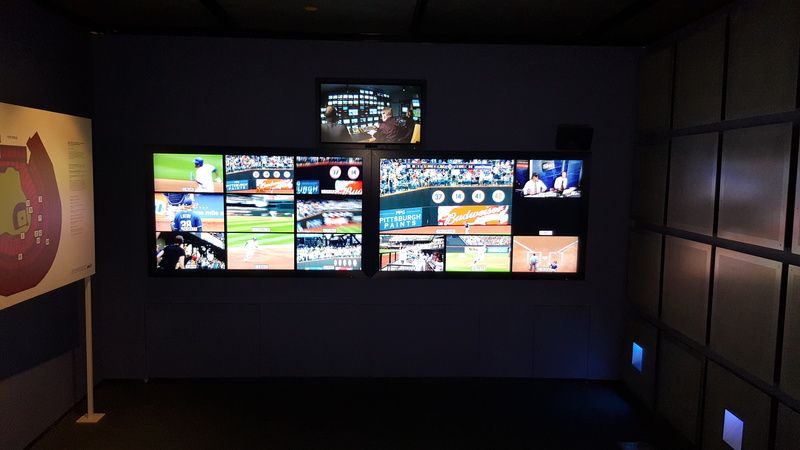 Here, I watched how a live television editing was done professionally at the CITI FIELD while a live baseball match is going on and it really enlightened me on what it takes to perform editing for live television live. A Live Television Production, recorded in real time must be “edited” as the action occurs. 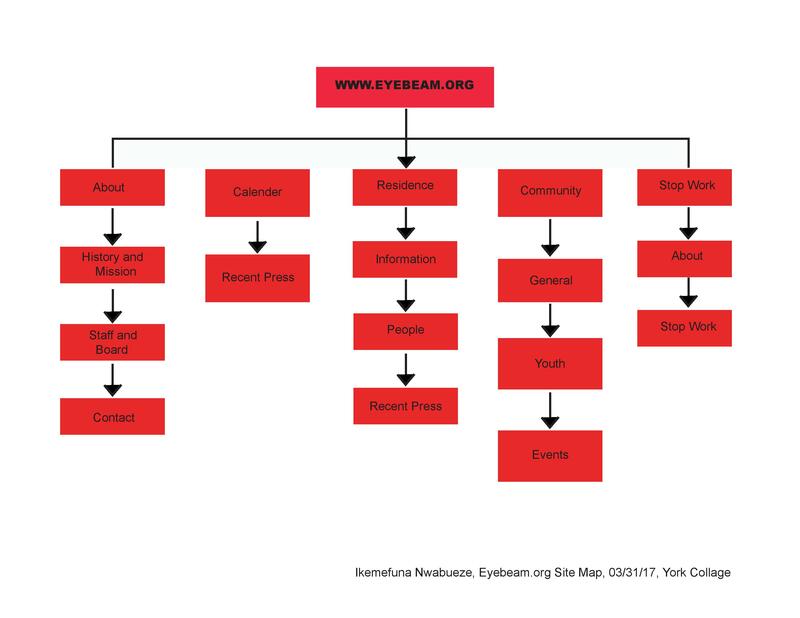 In such situation, for example, sports event, news programs, and talk shows – the editorial function becomes the province of the director. The director’s job is to select the shots that are actually seen on air, multiple cameras run continuously. In the control room, with its bank of monitors, the director watches what each camera is seeing and, via headset, instructs the camera operators and other technicians to, for example, move a camera, change focus, or prepare a close-up. They respond immediately. Special graphics elements, previously recorded sequences, and instant replays are incorporated into the live action at the director’s discretion. In conclusion, it is really amazing the role that The Museum of the Moving Image plays in helping educate and advancing the understanding, enjoyment, and appreciation of the art, history, techniques and the technology of film, and television and digital arts and media by its constant showcase of educational programs, exhibitions and great works of moving image. 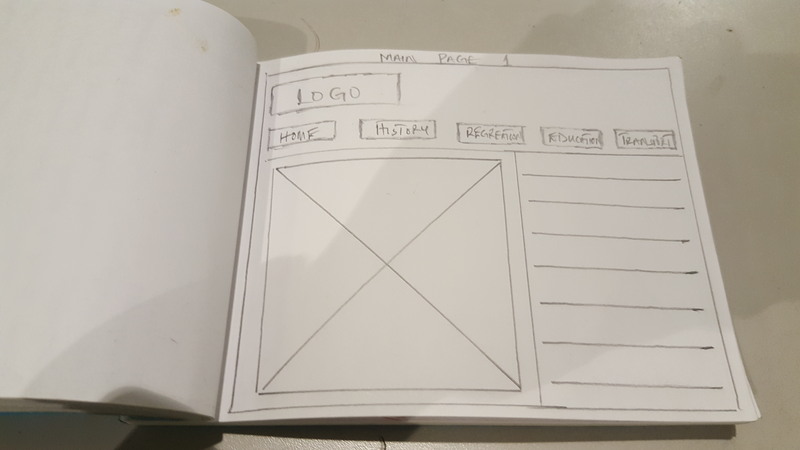 The design interface and design user experience at the museum are a great tool employed and used by the museum to constantly educate the public, thereby contributing immensely to the growth and advancement of moving image.